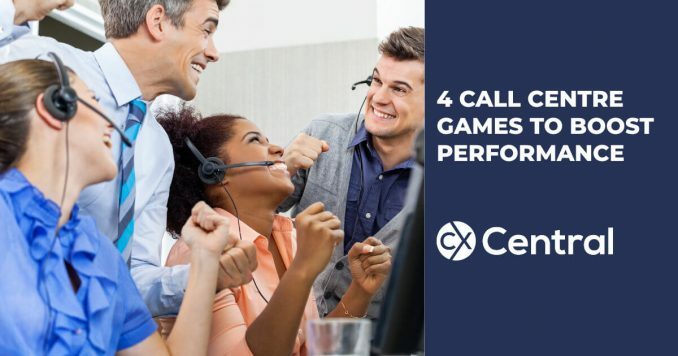 Whilst its great to play some call centre games and activities to boost morale and make the workplace more enjoyable, a bit of competition can also be a great way to boost performance. 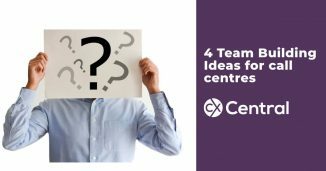 From pushing to meet the monthly sales targets, or as a mechanism to drive service improvements, adding some healthy competition to your team and providing some rewards can really get a stale team re-energised for the tasks ahead. 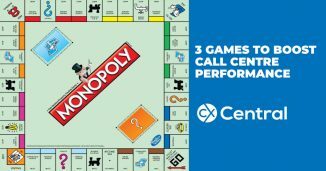 Of course, having clear KPIs, regular coaching sessions, supportive leadership, team meetings etc should be the foundations of your call centre. Games are simply that, a short-term tool for a short-term gain and shouldn’t substitute the fundamentals mentioned above. 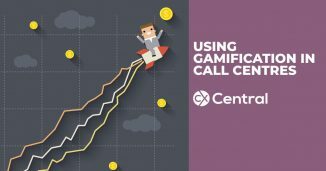 Assuming you’ve got all that covered though, here are four simple call centre games that can be adapted and used inside any call centre. Using a large visible object, each time as sale/booking/resolution is made the object is passed to the agent who achieved the set target. The Team Leader sets a timer (in secret) and when it goes off the person currently holding the object is the winner. Reset the timer and continue playing the game throughout the day with a variety of different prizes and targets to keep things interesting. 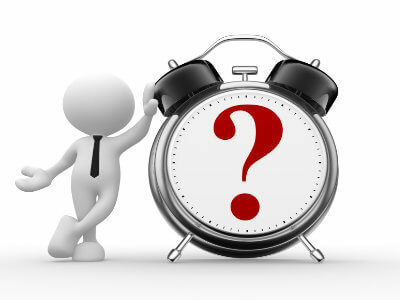 Hint: all mobile phones these days have a built in timer or alarm! 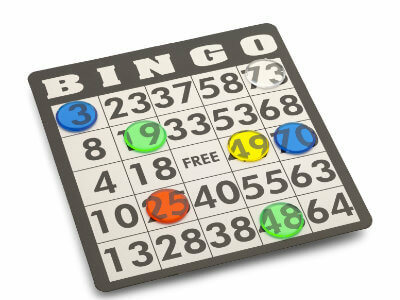 Another game that can be played while agents are on the phone is data bingo. It’s like normal bingo but instead of random numbers, you use either postcodes, product items etc for the agents to tick off each time they take a call/order etc. The first agent to successfully complete the bingo card is the winner. An example of a celebrity face covered in sticky notes! Can you guess who? Away from work try and obtain a large image of a celebrity face. Completely cover the face in post-it/sticky notes. Take the covered-up picture into work and stick it up on the wall. 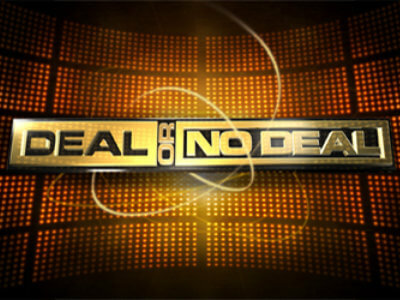 Each time an agent makes a sale (or target you specify) they get to peel off a post-it note. The person who correctly guesses who the celebrity ON THEIR TURN wins a prize (from something small through to a major prize). From experience, the ‘on their turn’ is important as it ensures the winner has earned the right (by achieving their objective) as opposed to just guessing it off someone else’s go. This one requires a bit more work but can be a fun game to play. To set the game up you need 22 boxes with each number clearly labelled on the front of the box. For each box, you include a prize (depending on the size of the box the prize can physically in the box (e.g. a box of chocolate) or it might be a voucher for something bigger or not physical (e.g. a day off work). Also, for a bit of fun have a couple of dud prizes like a 5c coin or a stack of sticky notes. To play, ensure that every hour you agents know up front what the targets are to open a box. The winning agent then nominates their chosen box and before opening it, the Team Leader can then offer them a chance to keep the prize in the box or take the (possibly better) prize on offer.